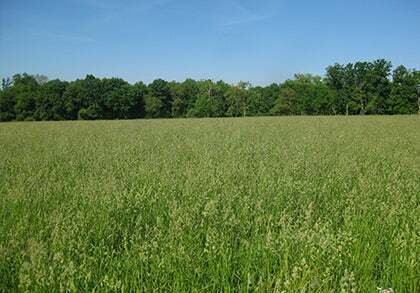 Southeast Native Grass Seed Mix is an easy-to-grow combination of grasses that are native to the Southeastern part of the United States. Featuring Little Bluestem Grass, Virginia Wildrye, Purpletop, and more, this mixture is perfect for planting in pastures and meadows. 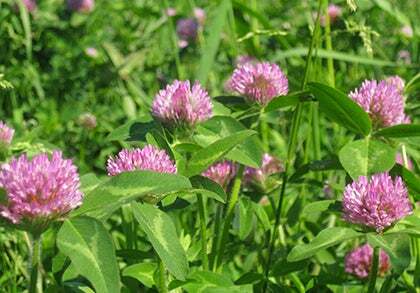 Turn your high-maintenance lawn into a low maintenance, ornamental native prairie. Our Southeast Native Grass Seed Mix is comprised of both cool and warm season grasses that offer up year-long interest. This mixture includes: Virginia Wildrye (Elymus virginicus), Little Bluestem Grass (Schizachyrium scoparium), Purpletop (Tridens flavus), and Broomsedge (Andropogon virginicus). This mixture is ideal for Alabama, Arkansas, Florida, Georgia, Washington DC, Louisiana, Mississippi, North Carolina, South Carolina, Tennessee, Eastern Texas and Virginia.